Samsung is well known for loading their smartphones with bloatware and a lot of people hate this. However, some of these apps are really useful. For example, starting with the Samsung Galaxy S3, the Memo app was added, great for taking some quick notes. But what if we told you that ever since the Samsung memo app was introduced, developers thought about taking things to the next level. Therefore, they released some significantly better note-taking apps, with very useful integrated features. Basically, it’s way easier now to jot down a few ideas, then share them with anybody you want or sync them with a cloud storage service of choice. Here you can find a list of 7 of the best alternatives to the South Korean manufacturer’s memo app, so you can take notes easier and in a more efficient way! Not surprised that this is the first app mentioned here? Well, it’s probably because Evernote is one of the most powerful note-taking apps ever made. It comes with a plethora of features, including support for multiple platforms, organizational and collaboration features, or note sharing. Also, let’s not forget about one of yours truly favorite features, the fact that you can bookmark links, so you can read them on any of your devices. Until 2016, Evernote was completely free and you can still opt for this variant. However, the experience is not as robust, as – like expected – some features are not available. You can pick between two subscriptions, which also include some cloud space storage. It’s definitely an app worth the money, but if you’re looking for something more affordable to replace your Samsung Memo app, you should check out other apps from our list. Moving on, we have another insanely popular app. Actually, we might as well say that Google Keep is the most popular right now, mostly due to the fact that it’s available for free and comes pre-installed on the majority of Android handsets. It has a very friendly user interface, as notes show up as cards, so you can easily scroll through them and select the one you want to check out. Also, it’s fully integrated with Google Drive, so you can access everything online, whenever needed. But it doesn’t end here since you can add voice notes in Google Keep, set reminders or even share some notes with people. How’s this for a great alternative to Samsung Memo? Microsoft deserves some credit as well since its OneNote app does a pretty good job! 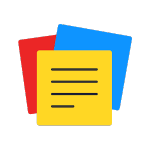 It resembles Google Keep a lot, from an integration point of view, but it also features organization tools, support for multiple platforms, widgets and even Android Wear support, so you can check notes directly on your smartwatch. Let’s not forget about adding photos to notes and support for voice and text. 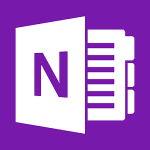 As long as you use other Microsoft apps, OneNote will be really helpful. On the other side, anybody looking for something with a minimal interface and a bit simpler to use should definitely look somewhere else. 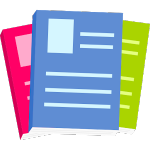 Lecture Notes is a relatively niched app, being designed with students and academics in mind. It offers PDF support, great for reading your lectures, but also audio and video recording capabilities. If you’re the type of user who likes to rely on more apps of this type, Lecture Notes has support for OneNote and Evernote, not to mention that it’s one of the first apps to offer stylus support. And it’s still the best at doing this! The app is available for free, as a trial, but if you test it and discover that it’s what you need for your classes, it’s definitely worth paying for it, especially because it’s a real bargain, compared to other paid apps. Looking for something as simple as possible, without a clean and minimalist design, no unnecessary distractions and great at taking notes? Ok, in this case, Simplenote is exactly what you need! However, this simple look does have its minuses: no image or audio attaching, no formatting, no any other features which the rest of the note taking apps brag about. Still, there is a system for tagging notes, publishing them to a shareable URL or the ability to restore old versions of notes. Also, you can sync your data across multiple platforms, if it matters. It’s far from being complex, but when it comes to simplicity, this app definitely lives up to its name. And you can surely give it a shot! Moving on, let’s take a look at something a bit different, designed with helping teams communicate better in mind, but also great for using it on your own. Available for multiple platforms, not just Android, Quip gives you access to document editing features, team chats and, obviously, note-taking. What’s great about this one is that, unlike the Samsung memo app, you can actually collaborate with somebody on a note. Just think about how easy this makes things! Otherwise, Quip is more of a professional-oriented note-taking app, but you can try it at least. Who knows, maybe it’s the one you were looking for all along! Somebody was surely inspired when choosing this name, isn’t it? However, we’re looking at a very powerful app here, with an interface similar to the one used by Google Keep, giving you the possibility to create cards for all your ideas. 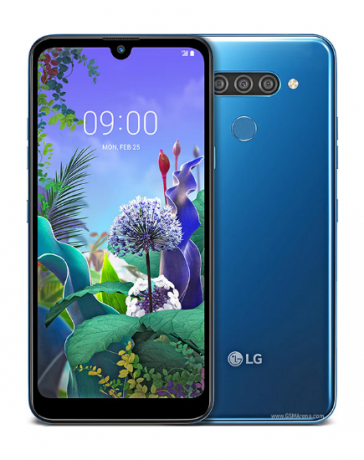 The multimedia features are present as well, not to mention gesture-based functions, which allow you to organize your notes into notebooks, then reorder them, group them and so on. The app is available for free and syncs everything across your account, so you can access your ideas no matter the device you’re using. And look, we’re all done! 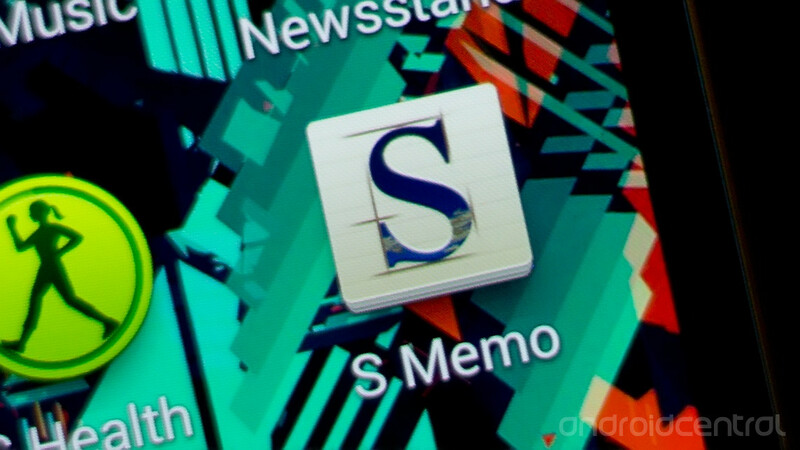 These are some of the best alternatives to Samsung Memo we could find and we hope that the list will come in handy for anybody who wants to improve its mobile note taking game. Which one of these is your favorite and why? Let us know, by dropping a few lines below! My Samsung Galaxy S6 is frozen. What should I do? Thank you for this list. I really needed a memo app. You’re welcome. It’s our pleasure. 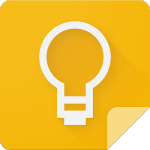 I tried it all, but Google Keep I like the most. It’s a very good app. A good choice. It’s a very good app. Have you tried other apps from our list? I see this list as a great one. But alos what do you think about Unclutter? A very good app, but a more useful one on Mac. I see Notability more like a pencil app for notes, but it’s also a very good one. Yes, it’s a memo app which becomes popular. Great app. Have you tried other memo apps? Thank you for the comment. Very good app. Thank you for your suggestion and comment. Yes, it is. You described it very well. I also use it and I am very pleased with it. You made me curious. I will definitely try it. I have a question…Is evernote free? I have not tried it before. I will definitely try it. Thank you. didn’t know about Quip. thanks. You’re welcome. 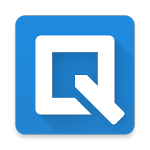 What do you think about Quip? Which one of these respect my privacy (and freedom) ? Yes, you described it very well. It is a very good and very useful application. A very good note app. 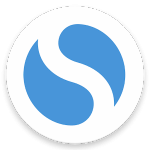 That material design makes it a very simple and easy-to-use application. 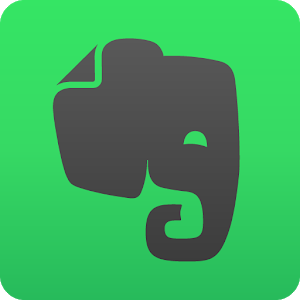 What do you like most about Evernote? Very good choices. What do you like most about the two applications? It can be a good alternative. Everyone uses what is most comfortable for them. I was using Evernote, but I hate their text formatting with a passion. I recently started using Notion.so and it’s a pretty amazing app. It depends very much on everyone’s preferences. Yes. Microsoft has done a good job with this application. It’s a great app and very simple.